Andrew Roachford Oran Mor, Glasgow, United Kingdom Cheapest in Glasgow! 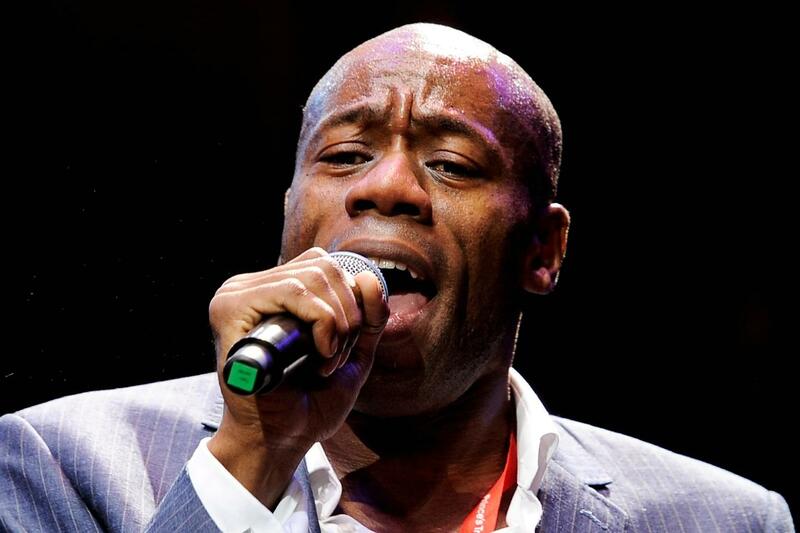 This event has the cheapest Andrew Roachford tickets in Glasgow available on our site. Andrew Roachford Zita-Zehner-Platz, München, Germany Cheapest in München! This event has the cheapest Andrew Roachford tickets in München available on our site.